ay's brilliant performance at the 2011 Glastonbury Festival is now available on DVD, exclusively at ..
Skid Row Live UK DVDWembley 1991Slave to the Grind..
U2, recorded live at the Glastonbury Festival, at Worthy Farms, Pilton England, on June 24th, 2011. 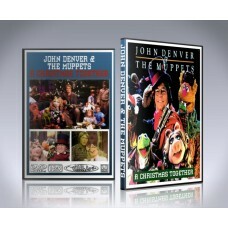 ..
John Denver and the Muppets: A Christmas Together is a 1979 Christmas television special starring Ji.. This concert film captures a February 26, 1995 performance by the great Tejano singer Selena, one of..
A Smoky Mountain Christmas is a 1986 fantasy television film directed by Henry Winkler. It stars Dol..